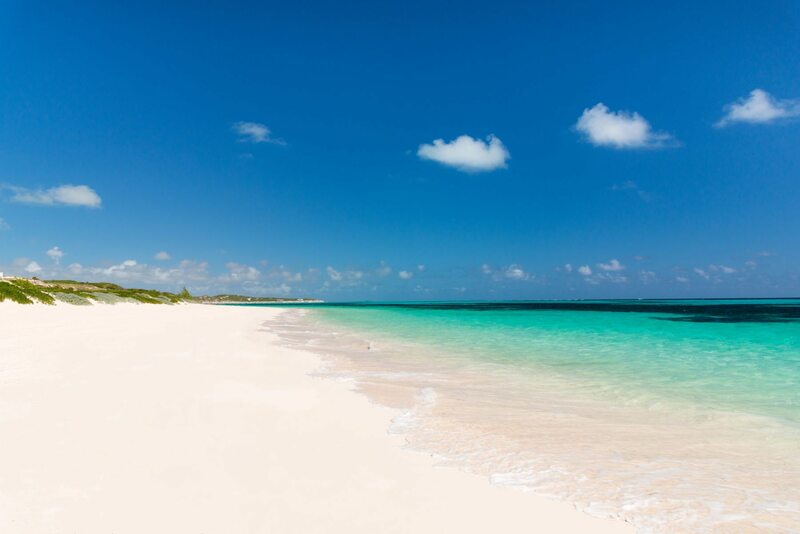 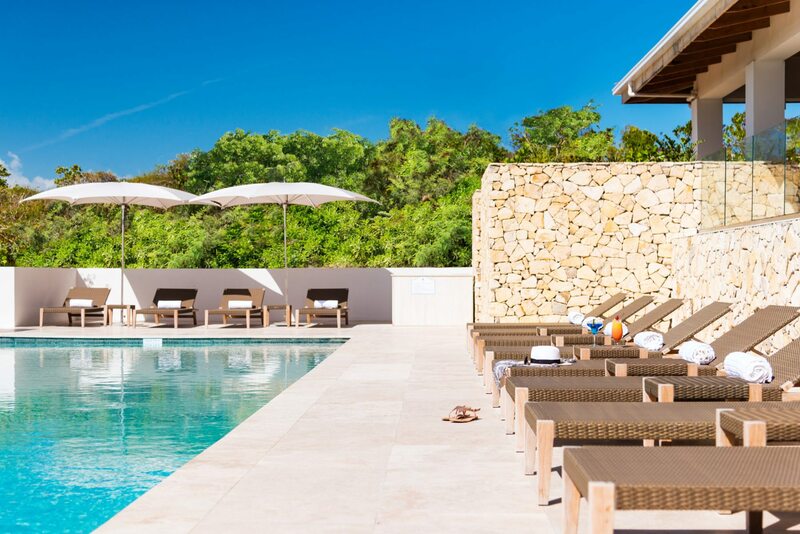 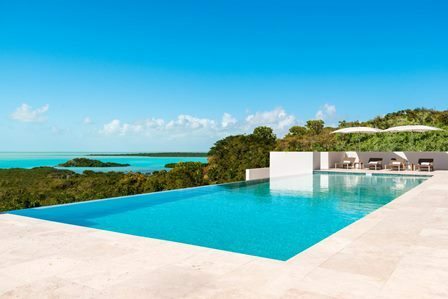 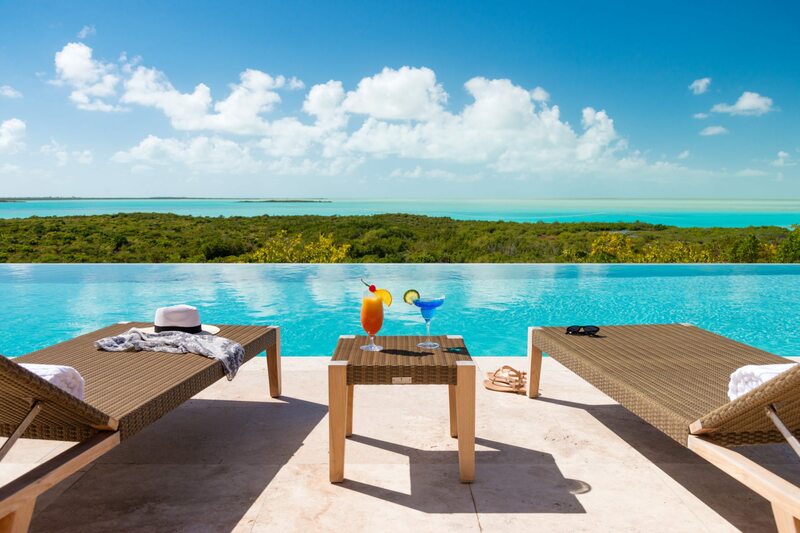 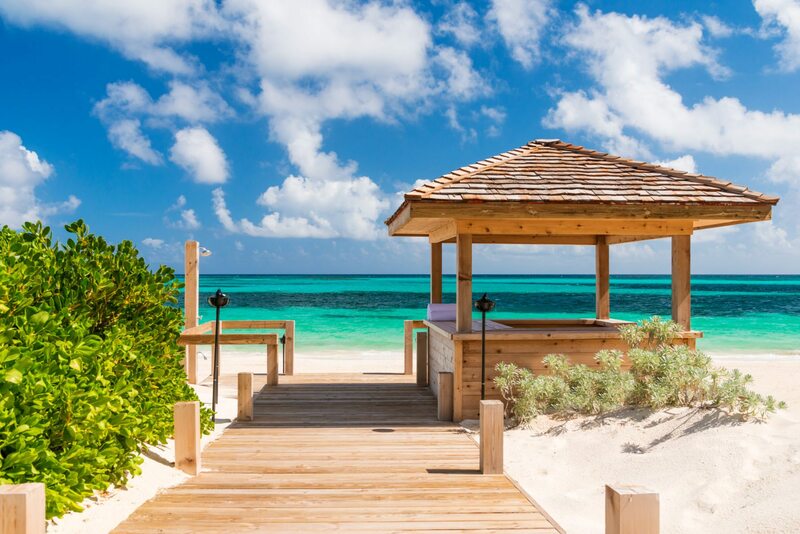 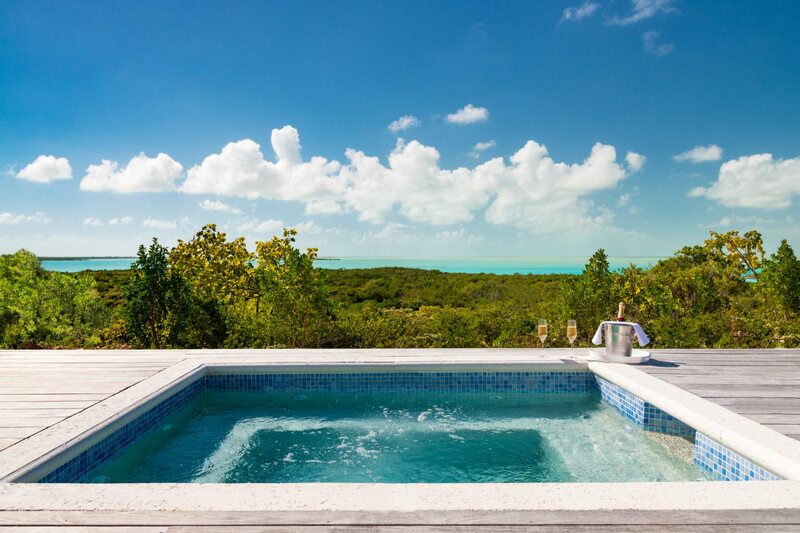 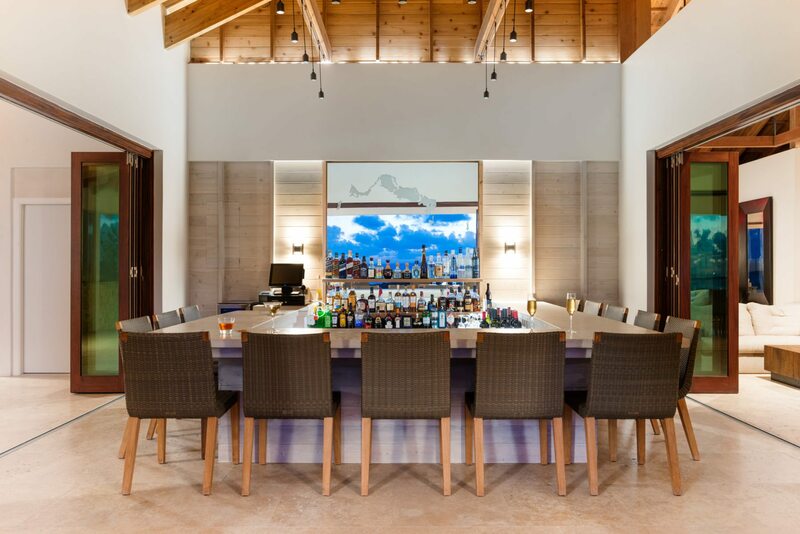 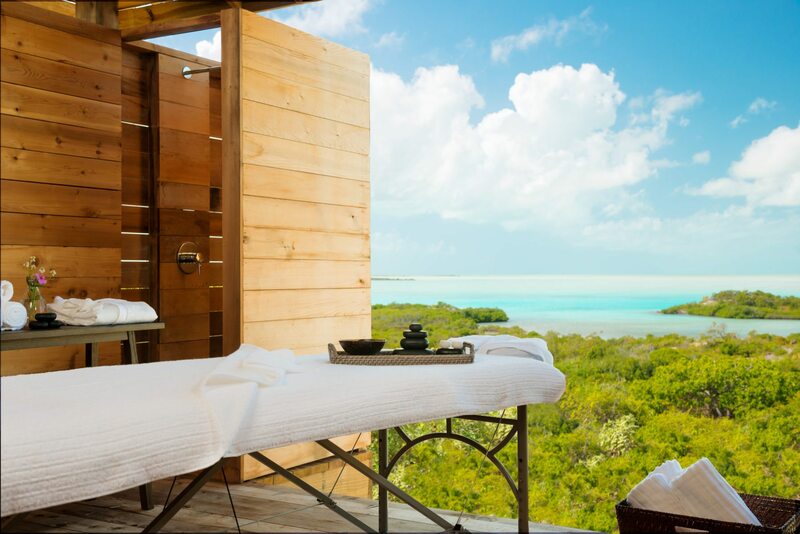 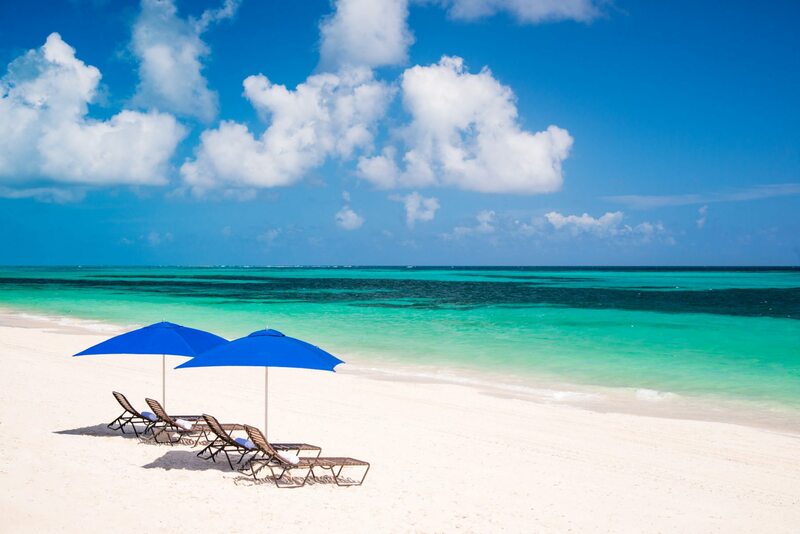 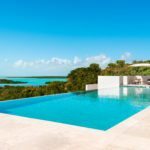 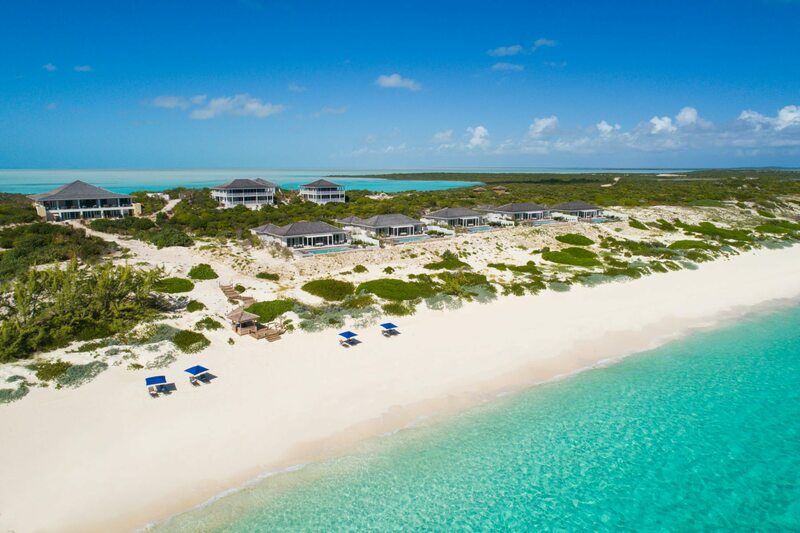 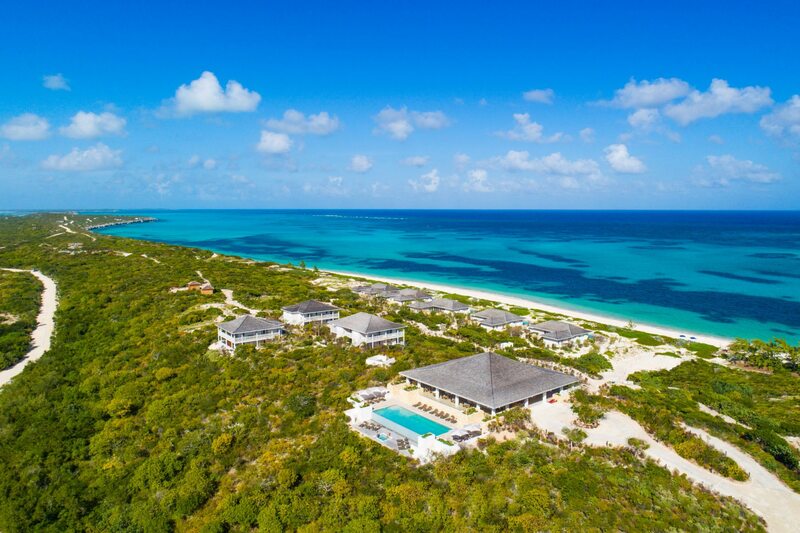 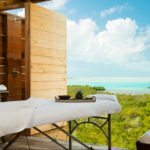 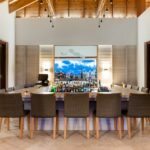 This luxury resort is located on the island of South Caicos. 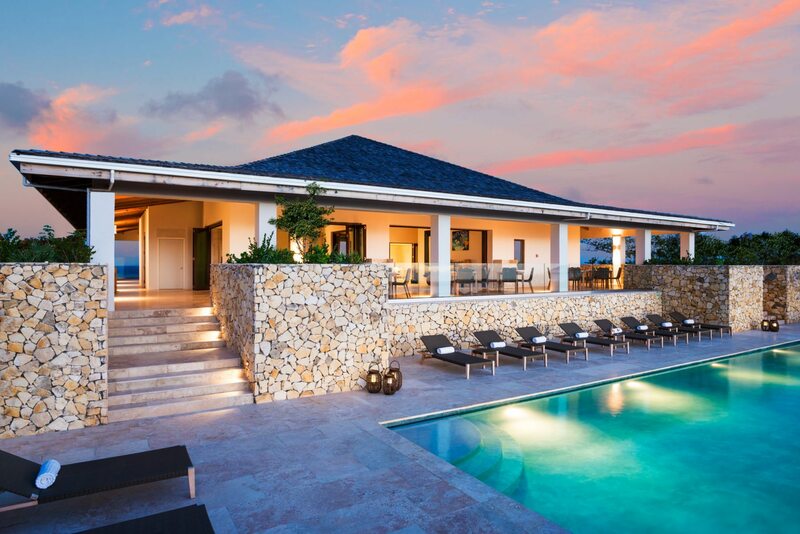 A stunning property in a stunning location. 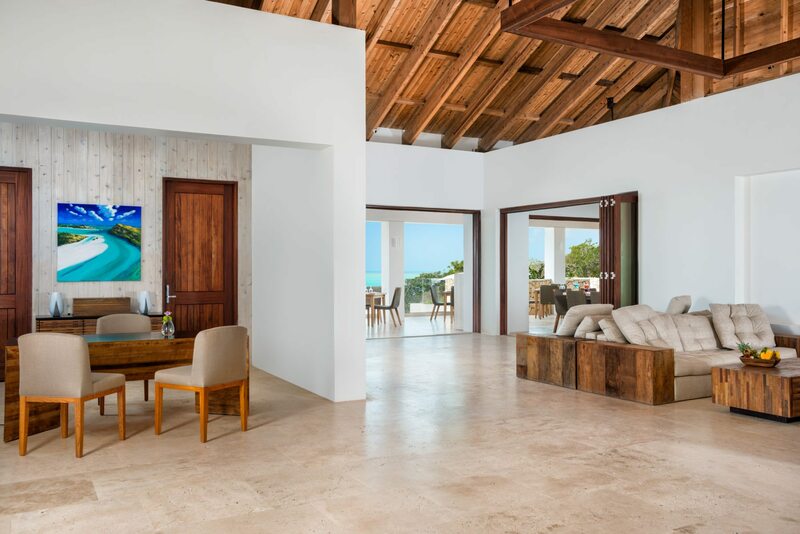 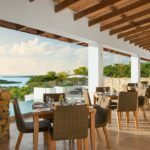 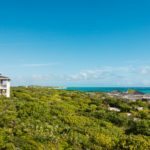 The resort is comprised of Ridgetop Suites which are elevated above the shoreline offering panoramic ocean front views of the pristine beaches. 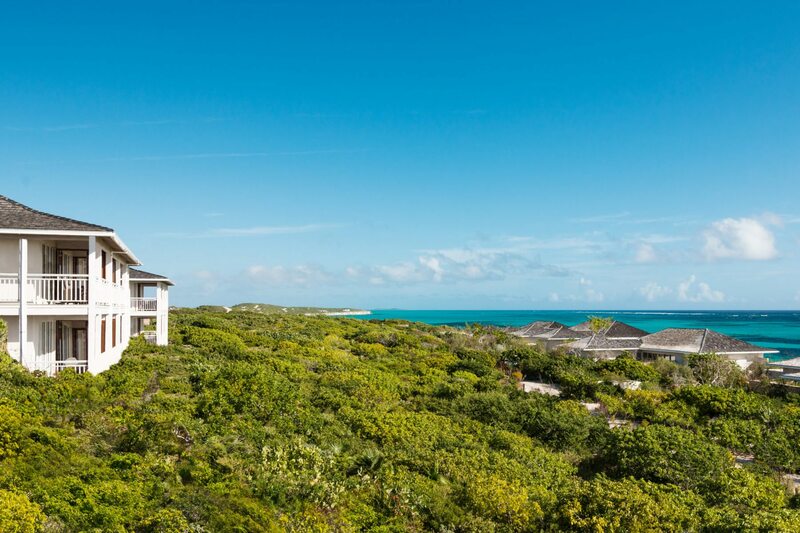 And the Beachfront villas are located steps away from the ocean. 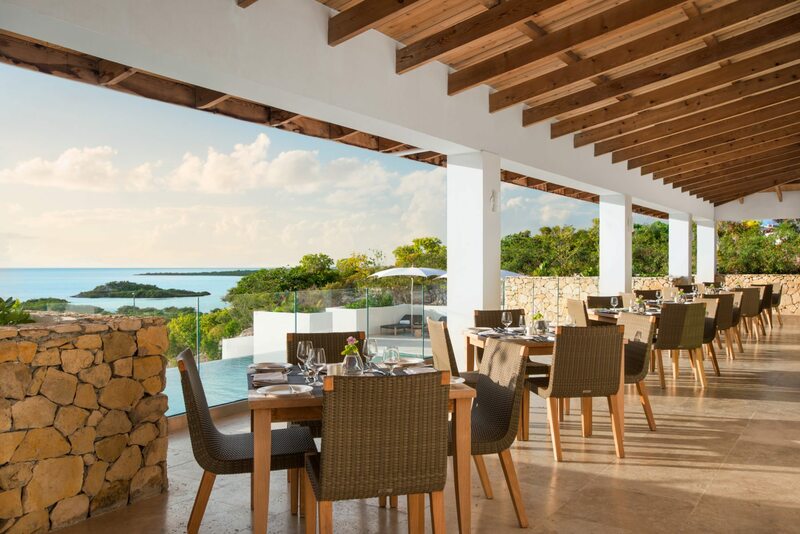 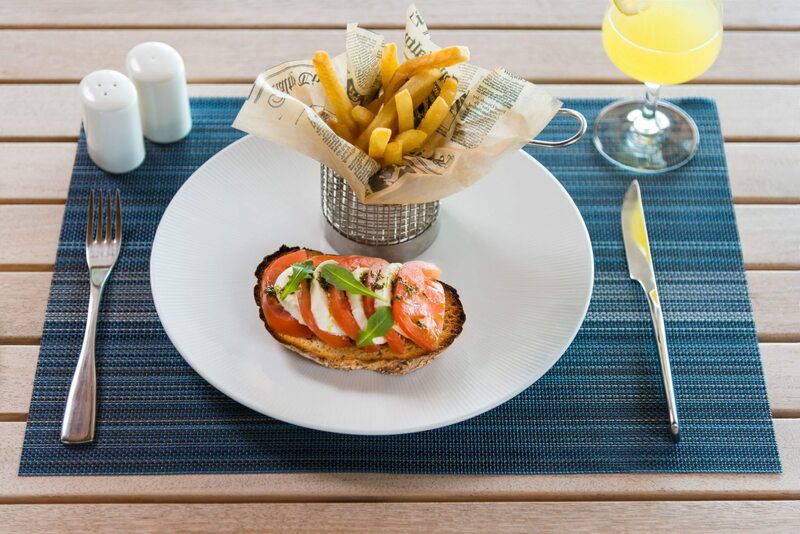 Enjoy these luxurious villas with the conveniences of a resort – the Great House restaurant offers scrumptious dining. 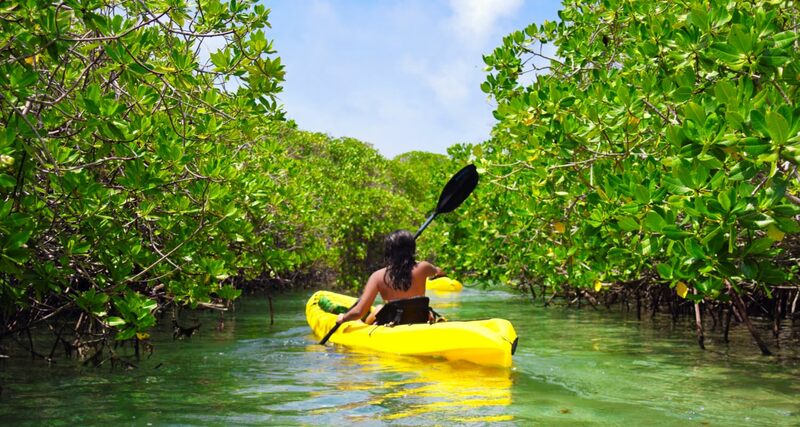 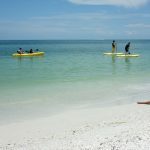 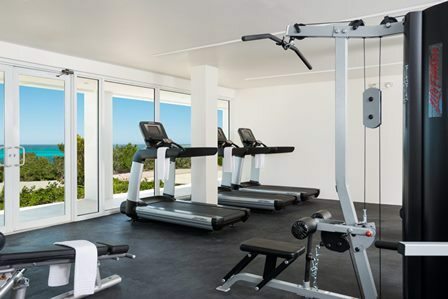 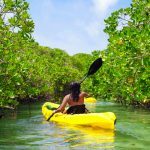 Here at the Great House there is also a fitness center, spa and head on to the beach for complimentary non motorized water sport activities. 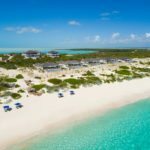 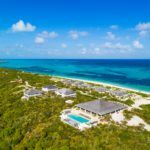 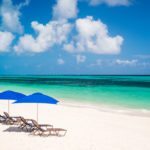 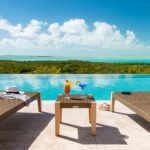 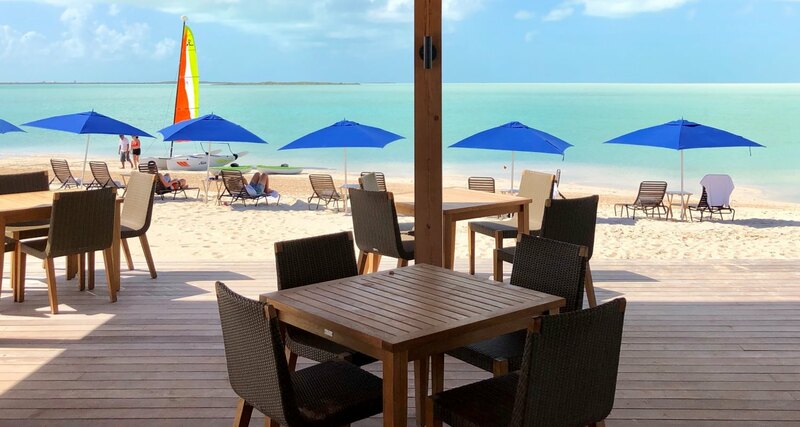 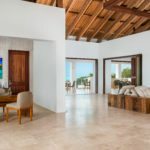 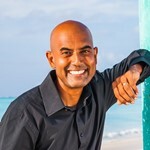 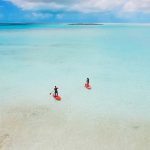 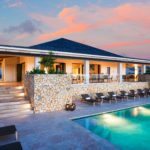 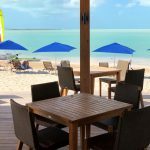 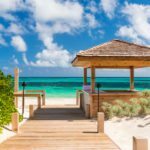 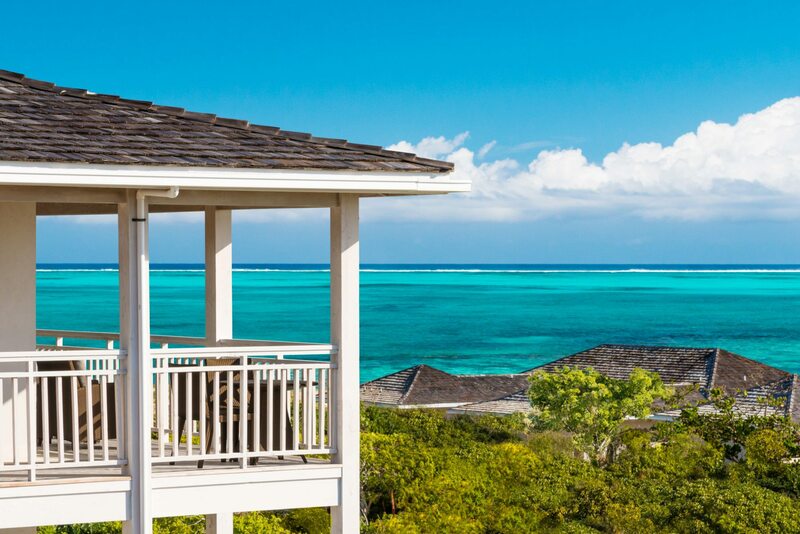 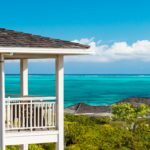 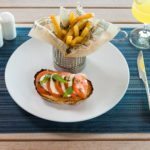 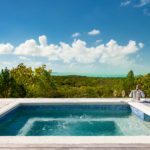 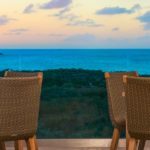 SAILROCK RESORT IN SOUTH CAICOS - Special discounts! 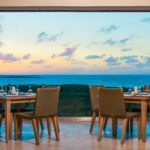 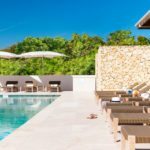 FREE NIGHTS – Stay 7, Pay for 5! 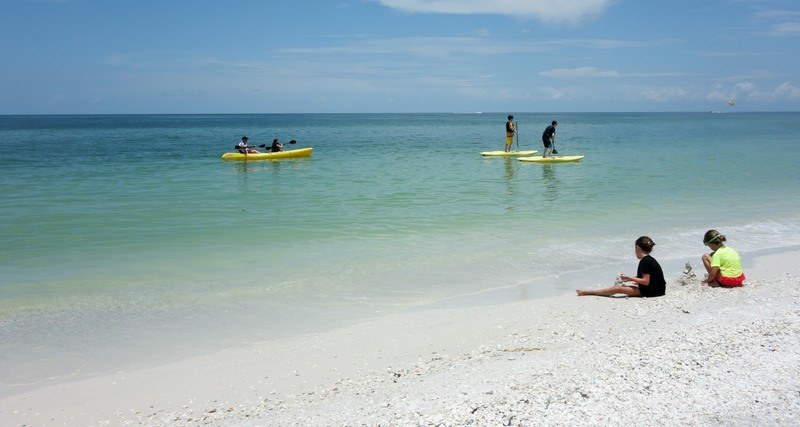 Resort Developments have only recently started (2016) with the addition of the East Bay Resort and SailRock. 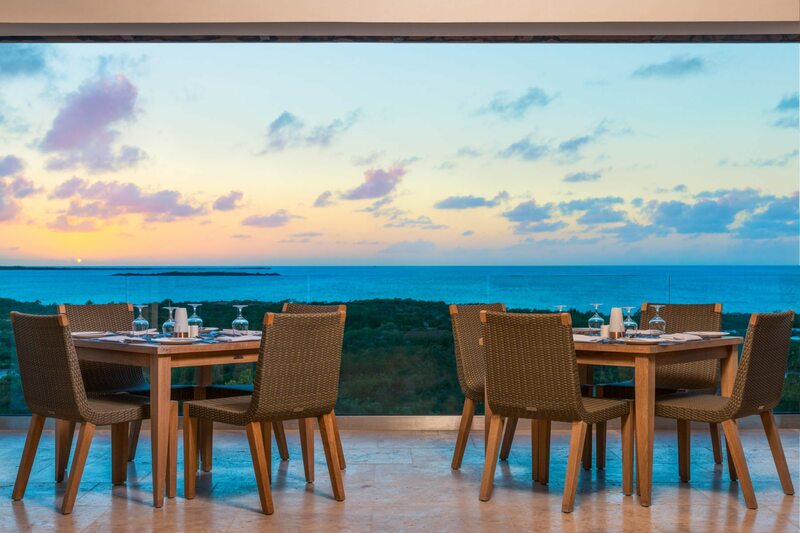 Full American Breakfast in the restaurant. 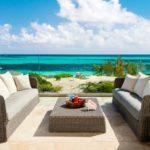 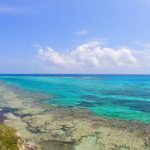 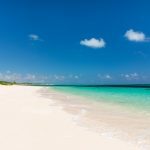 transfers from South Caicos Airport to the resort on day of arrival and from the resort back to South Caicos Airport on day of departure. 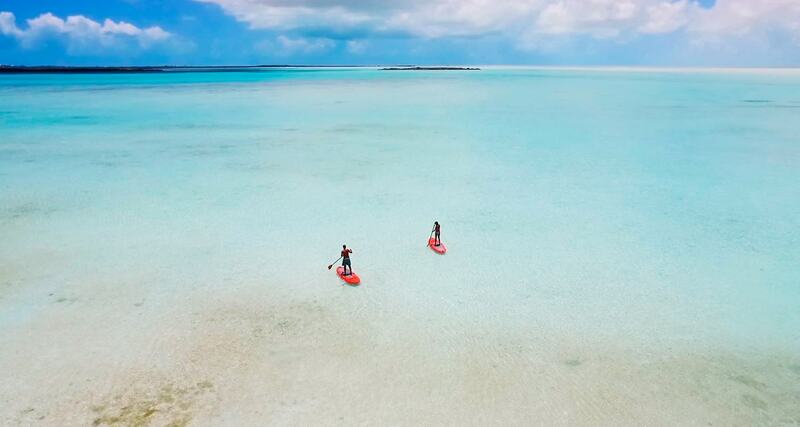 Please provide flight details. 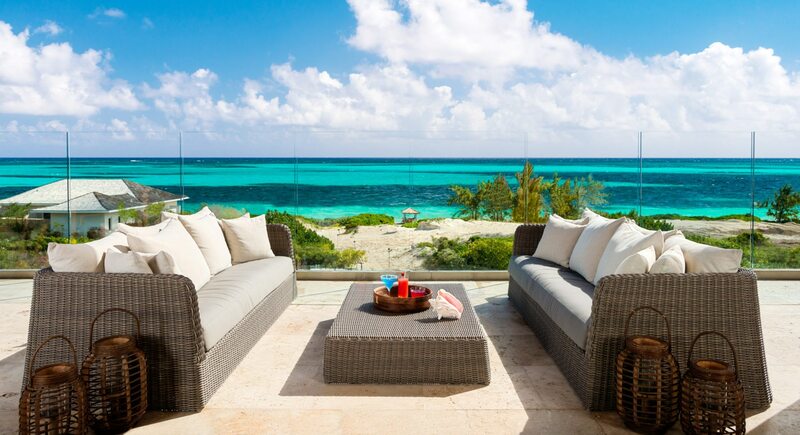 Daily newspaper through Press Reader.